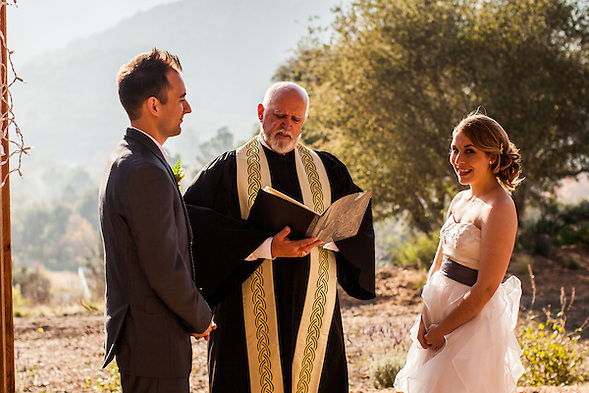 One month ago today, I photographed the wedding of my two friends Courtney Stout and Nick Maksimowicz. During the ceremony, two other friends performed the love song, “Brighter Than The Sun,” popularized by Colbie Callait. 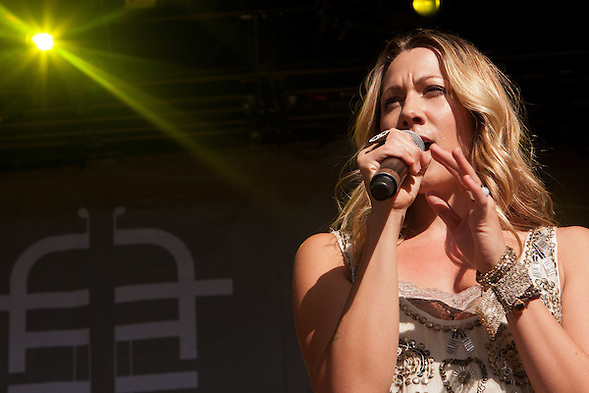 While photographing the wedding, I remembered photographing Colbie Caillat’s concert the previous year. The song, the wedding and the concert had a few things in common. There are some basic rules that beginning photographers learn when starting. For example, photographers usually learn to shoot with the sun at their back. (In other words, do not shoot into the sun.) Photographers also learn about “the magic hour,” which usually lasts longer than an hour. Magic hour is the special time near sunset when the colors appear magical. Harsh shadows disappear. People do not squint. There are some other basic rules a photographer learns quickly. Life rarely waits for magic hour, and if you want to learn how to photograph concerts and weddings, you better learn how to shoot during the middle of the day, and make Colbie Callait or the bubbly bride appear brighter than the sun. When I first started shooting in harsh daylight, I was blinding by the sun. Now, I hum a happier song to myself, and I see more possibilities. This entry was posted on Tuesday, January 10th, 2012 at 4:48 pm. It is filed under Music Photography and tagged with concert. You can follow any responses to this entry through the RSS 2.0 feed.